Convalescent care is available for clients who no longer need to be in hospital, but who are still unable to return home. 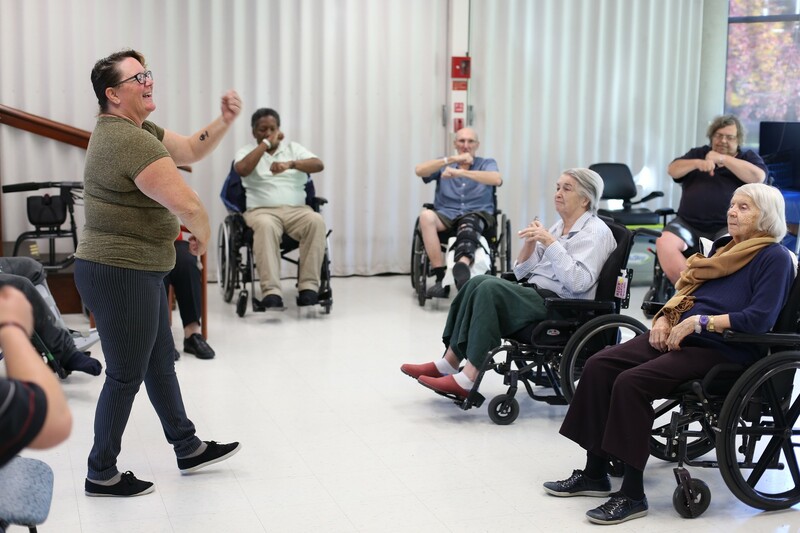 It provides clients with supportive and rehabilitative care, focused on physical recovery and overall well-being, in order to regain health and strength after an illness or surgery. Home and Community Care, Champlain Local Health Integration Network (LHIN) is responsible for determining eligibility and managing the wait list. The majority of the costs for this program are covered by OHIP, for up to 90 days per year.